Last year, new legislation on drug driving came into effect, with legal limits on a number of prescription drugs being introduced. 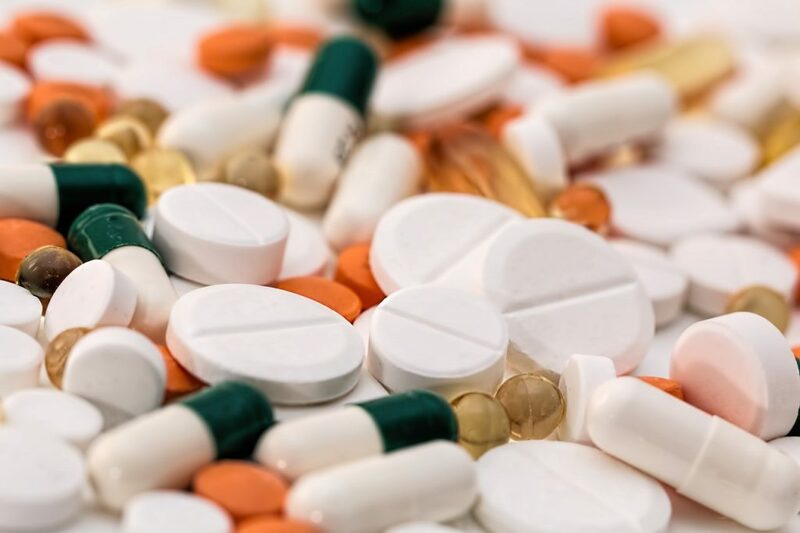 Whilst obvious illegal drugs such as cannabis and heroin have always been on the list of banned substances, the Government has released a new list, which includes prescription drugs that could potentially result in a drug-driving charge. Many prescription drugs can cause drowsiness or slow reaction times, hence their inclusion. It is now an offence to be over the prescribed limit for any of these, regardless of evidence of impaired driving. If convicted of driving whilst over the legal limit, penalties can include a minimum 12 month driving ban, up to six months in prison, unlimited fines, an eleven year license endorsement and a criminal record. If you are prescribed any of the above, please do check with your doctor regarding how they could affect your ability to drive.